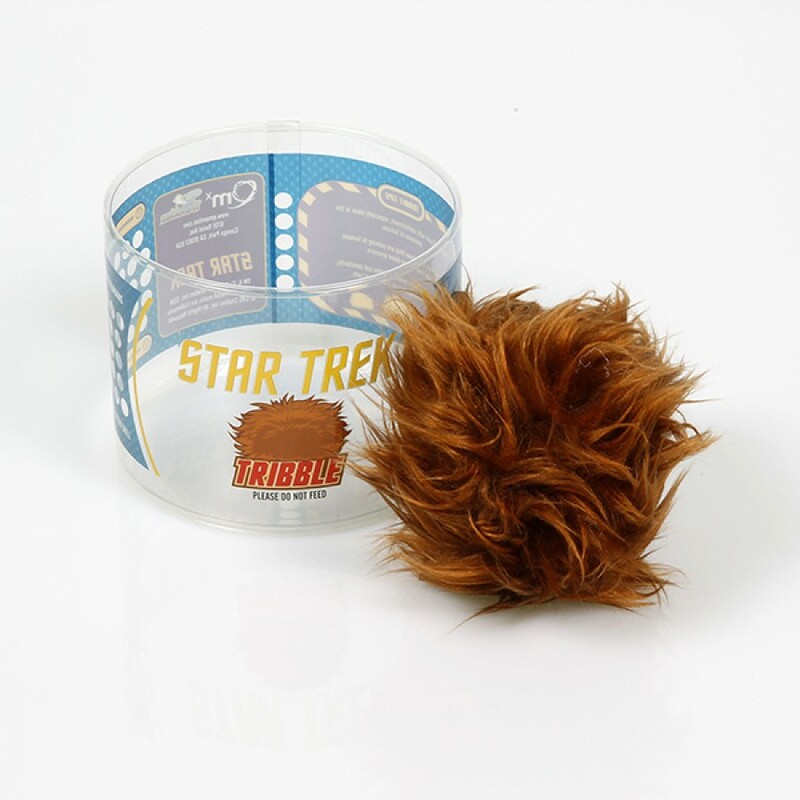 Clinical studies have shown that tribbles have a calming effect on people and lower blood pressure. Due to a genetic defect, the (re) production of these Tribbles ended several years ago. Article comes in funny packaging. 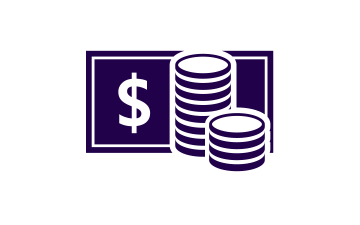 Rarity is no longer produced.